Everyone can use a little help now and then and an outsider’s objective assessment of fundraising material can be extremely valuable to even the most experienced nonprofit professional. That's why Dream Big Fundraising offers assessment services. This is an option for organizations that have existing material, but would like feedback, suggestions, and editing for those materials. These services are offered at a flat rate, so regardless of whether the assessment takes an hour or three your organization is guaranteed the same low cost. Get in touch to start the process of improvement! Since memberships provide a set of services at a flat cost, the membership program is the most cost effective option: no matter how many hours it takes your organization pays the same fee; however, if your organization is not able to commit to a membership then consider working with Dream Big Fundraising on an hourly basis. Activities include any of the services offered as part of the membership program. Additionally this could be time for brainstorming. 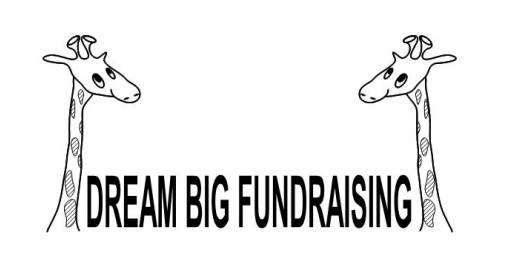 Whatever you need, Dream Big Fundraising is glad to help! The cost of one hour of consultation time can be used towards the cost of a membership. Get in touch to discuss your needs and receive a quote.